Our name is only as good as our team’s reputation. That’s why we value the experience and integrity of our team so highly; there’s simply no substitute to these qualities when it comes to understanding our borrowers’ business and meeting their needs. It’s also why when we say ‘yes’, we won’t let you down and if ever if we say ‘no’, we won’t leave you hanging. And despite our tech credentials, this is a relationships business at heart; so each case is evaluated on its own merits by people motivated to say yes, rather than algorithms designed to say no. Luke’s career began working for several media giants, including: Clear Channel, Dow Jones, GWR and latterly AOL-Time Warner. 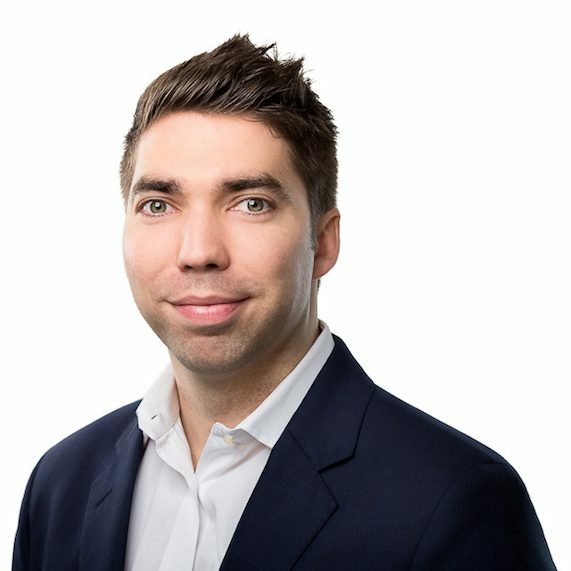 Having received numerous industry accolades, Luke went on to establish and back a number of tech related start-ups whilst simultaneously developing prime real estate in London. His frustration with the service he received from banks during this time led him to create Zorin Finance. Luke has personally funded over 150 real estate loans and equity investments and continues to head Zorin as CEO and principal shareholder. 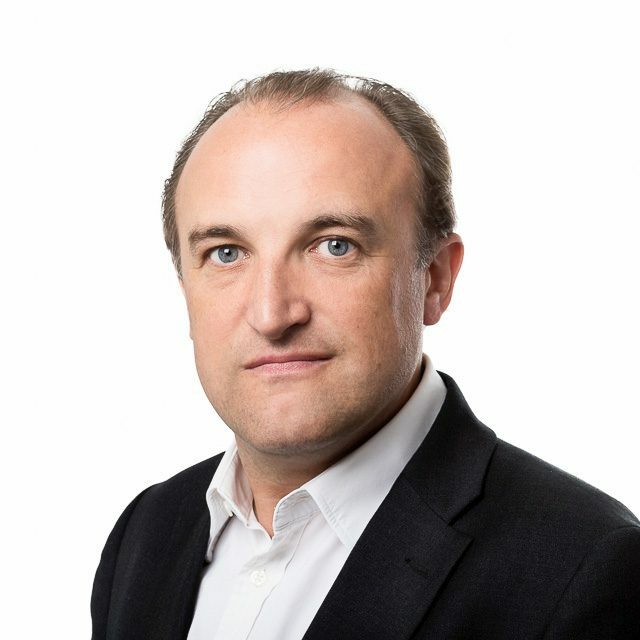 Benoit has over 19 years experience in commercial real estate finance, securitisation and capital markets, having previously held positions at Barclays, Morgan Stanley and Fitch Ratings. Throughout his career, Benoit has held roles in real estate finance, including real estate loan origination and execution in UK/Europe, real estate loan underwriting and credit analysis. Benoit was previously trading real estate backed bonds at Barclays, as well as managing a portfolio of legacy bonds and structuring real estate fixed income securities. Andrew holds a BA hons degree in Estate Management from Reading University. 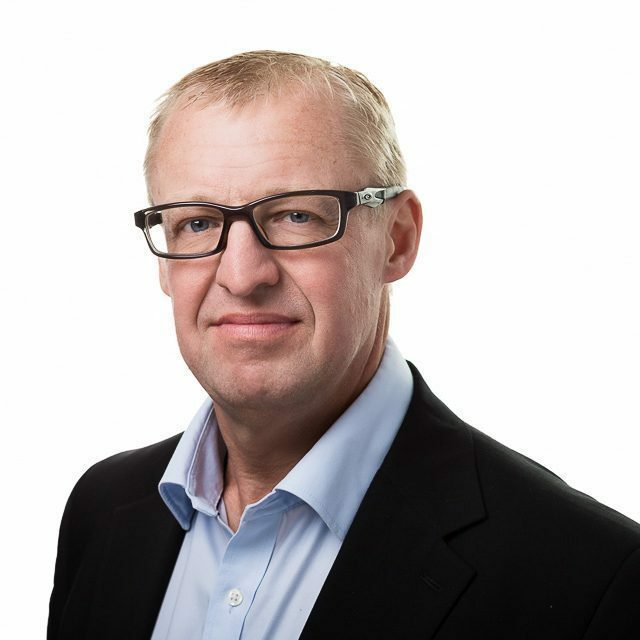 Andrew has over 20 years experience within the real estate finance industry, having previously held positions at Pluto Finance, Heritable Bank and Investec. Andrew has structured hundreds of real estate transactions both in the UK and Europe and has extensive expertise in the stretched senior debt and mezzanine finance sectors. In addition to his excellent loan origination and relationship management skills, Andrew is a seasoned credit risk analyst with a strong background in distressed debt work-outs. Andrew holds a BA hons degree in Estate Management from Reading University. Gavin has over 11 years’ experience within the real estate finance industry, having previously held positions at Bank of Scotland, Barclays, Pluto Finance and Contour Capital. Gavin has extensive expertise in the stretched senior and mezzanine finance sectors supporting clients on residential development projects across the UK. A proven originator with technical expertise and strong relationship management skills, Gavin holds an MA in Management from the University of Nottingham. Mark has over 30 years’ experience in banking & real estate finance having previously worked for Paragon, Barclays, Bank of Ireland and HBoS. Mark has a strong background in structuring property development loans, both residential and commercial and also mixed-use schemes. This knowledge and expertise has established him a substantial network of business introducers and property developers from small local businesses through to regional housebuilders. Mark is based in the Midlands where he has lived and worked for all of his career, bringing this local knowledge to the Zorin Team. After graduating with a 2:1 BSc (Hons) degree in Chemistry from the University of Durham, Henry joined a property finance brokerage in London where he worked for 18 months sourcing and structuring debt for real estate professionals. Since joining Zorin at the start of 2016, he has successfully originated and managed over 35 transactions with a GDV of over £125million. Katy has over 16 years experience in the Real Estate industry and has an extensive network of contacts in the sector. She is responsible for all the business development and marketing activities within the business and her primary focus is to identify new targets, leverage existing relationships and create marketing and communications campaigns to raise the company’s profile in the industry. Katy started her career in overseas property where she worked for several developers in Spain, Cape Verde and the Caribbean. Prior to joining Zorin, she worked for a large international law firm, Charles Russell Speechlys. 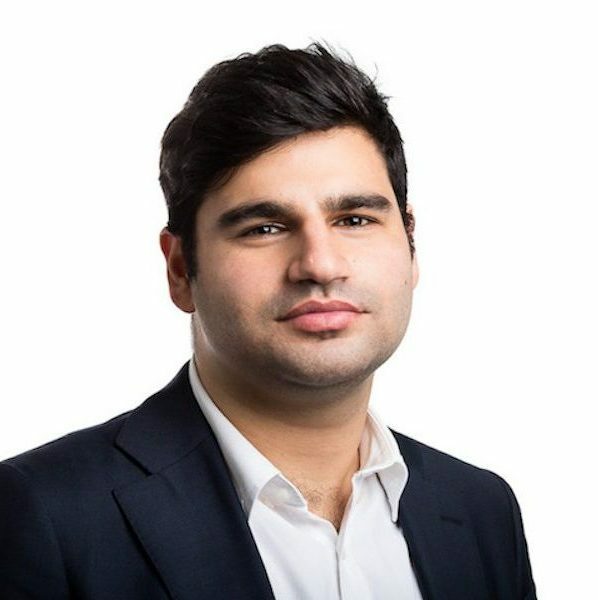 Having graduated with a 2.1 BSc (Hons) degree in Politics from the University of Bristol, Alexander embarked on an MSc in Real Estate Investment at Cass Business School. Prior to joining Zorin Finance, Alexander completed internship placements within investment banking, real estate development and real estate professional services. Alexander's responsibilities at Zorin are focussed on expediting the lending process and ensuring the timely execution of transactions across the loan book. 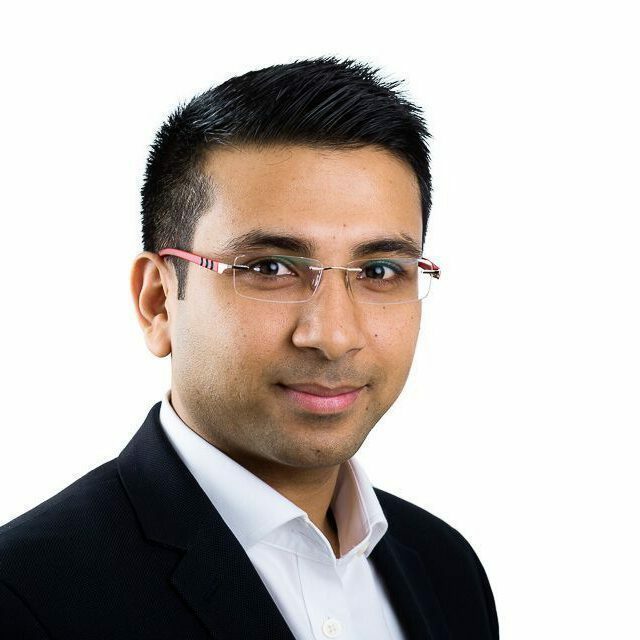 Following his graduation from the University of Manchester with a degree in History, Rohan worked for an SME residential developer operating in the South East. In this role he assessed the viability of residential schemes whilst also procuring mezzanine or senior debt finance for prospective developments. 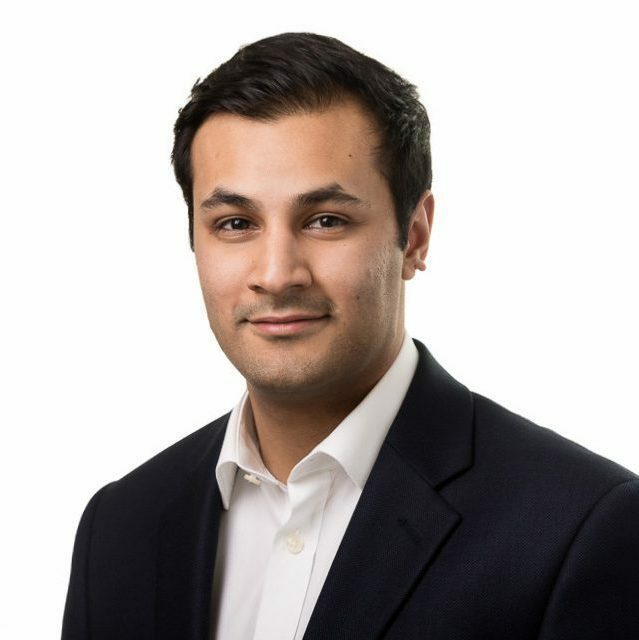 Rohan is responsible for supporting the origination team by evaluating the viability of our borrower’s schemes at a macro level. 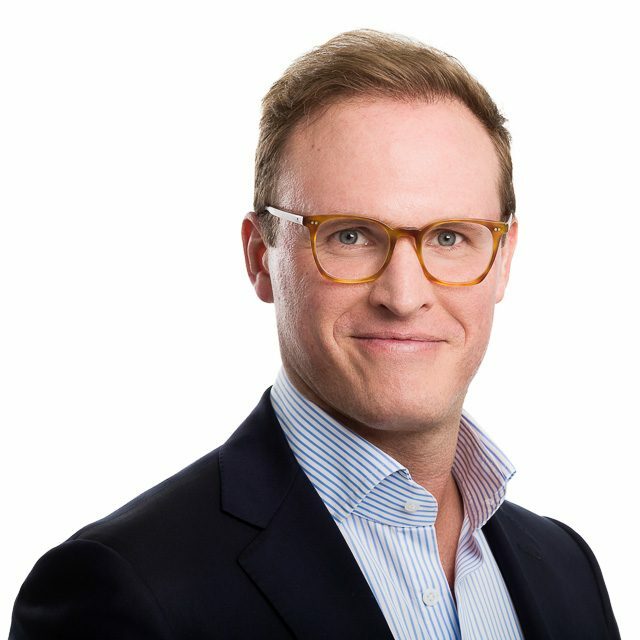 Prior to joining Zorin Finance, AJ worked at Pluto Finance, Royal Bank of Scotland and Bank of London and the Middle East where he was responsible for the origination, structuring, execution and management of real estate debt finance with an emphasis on residential development transactions. Over the last 8 years he has structured more than 80 senior debt, stretched senior debt and mezzanine transactions in the UK. AJ holds a First Class BA(Hons) degree in Accounting and Mathematics from LMBS. Richard has over 25 years experience within the banking industry, with a particular focus on Real Estate Finance. Prior to joining Zorin, Richard held positions at Barclays Bank, Bank Leumi, Israel Discount Bank and most recently a privately funded development lender. Richard has assessed, documented and managed a wealth of residential development transactions, UK wide, over his career as well as having considerable experience in distressed debt work-out and recovery together with documenting European hotel transactions. 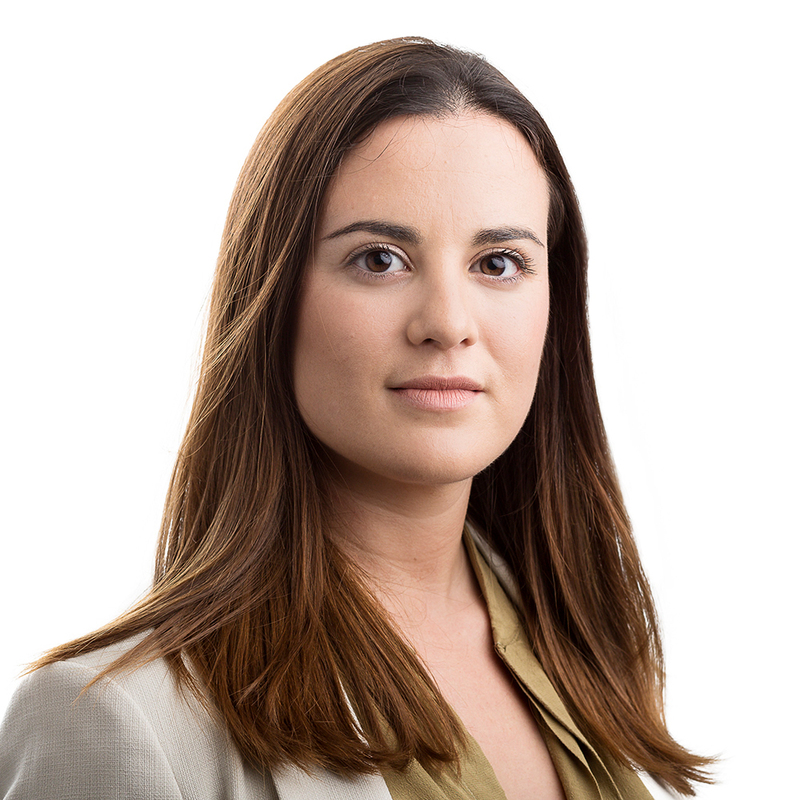 Roberta joined the Credit Risk team at Zorin in June 2018. 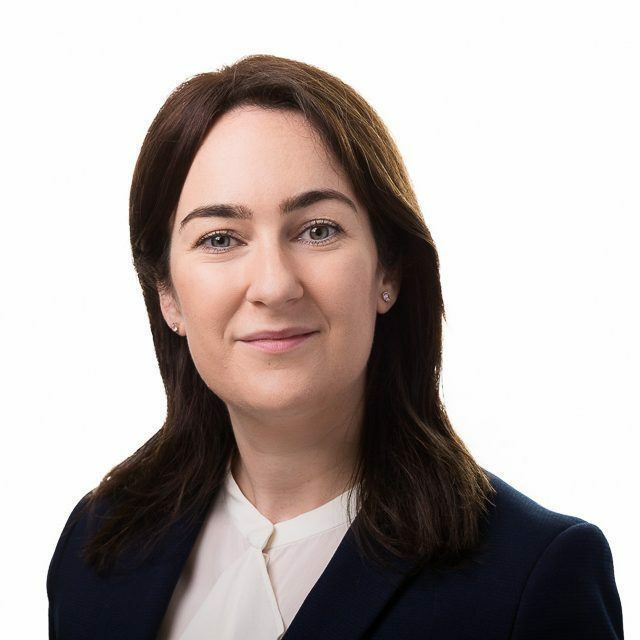 She has considerable experience in debt recovery and work out strategies, having spent 6 years at Ireland’s National Asset Management Agency prior to joining Zorin. Roberta is a chartered accountant and trained as a tax consultant at PwC. She received a degree in Business and Law from University College Dublin and a Master of Accounting from the Michael Smurfit Graduate Business School, University College Dublin. Nora has over 10 years’ experience in the construction and development industry and is responsible for development management across Zorin’s loan book. She is a member of the Royal Institute of Chartered Surveyors and holds a variety of qualifications including an MSc in Construction Project Management from Westminster University and a Building Engineering degree from the University of Navarre. Prior to joining Zorin, Nora worked at Arcadis (formerly EC Harris) where she was responsible for the cost and commercial management of residential developments, with GDVs ranging from £10m to £200m. 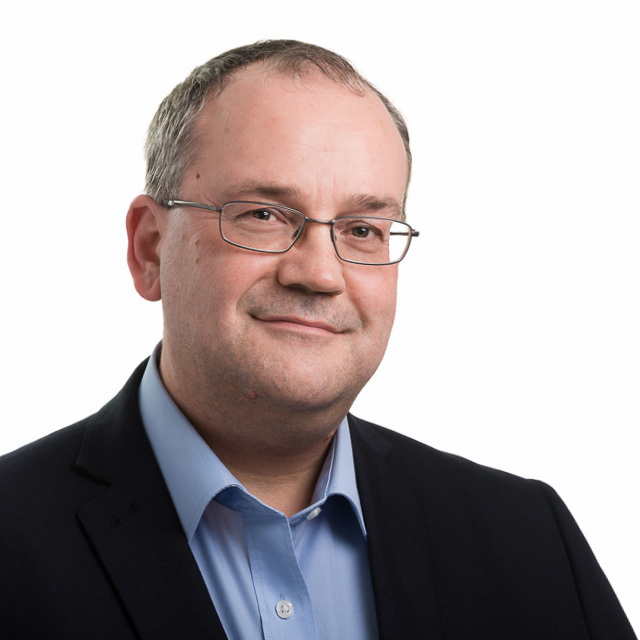 Alex is responsible for all operational functions within the business, including: transaction support, reconciliation, fund accounting, cash management and data and information management. He also utilises his extensive analytical, research and computing expertise to support the company’s technology aspirations. Alex holds a PhD in Education and Professional studies from King’s and Imperial College London, a First Class BSc (Hons) degree in Computer Science from Keele University, and an MSc in Modern Japanese Studies from the University of Oxford. 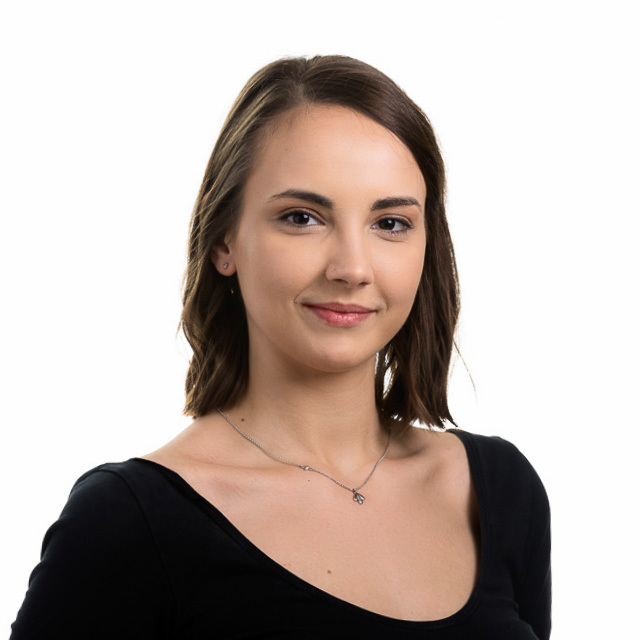 Prior to joining Zorin Finance in October 2018 as Office Manager, Tatiana worked in commercial building management for a leading serviced office group. Catering to a large number of clients, Tatiana acquired relationship management and customer service skills while focusing on administrative duties. Following this, she joined a premium London-based interior design company, working closely together with the director as her personal and business assistant and getting an insight into the residential real estate world. Tatiana provides support to the senior management team ensuring the smooth running of the business’s everyday needs.